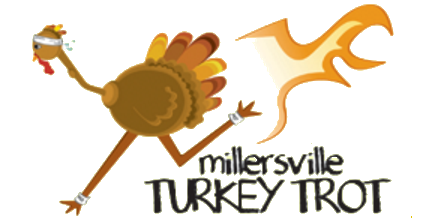 Join us for the 44th running of the Millersville Turkey Trot. 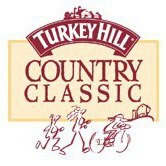 Proceeds support local running programs and local food banks. Competitors and spectators are encouraged to bring 2 non-perishable items for donation to local food banks to help those in need during the holiday season.